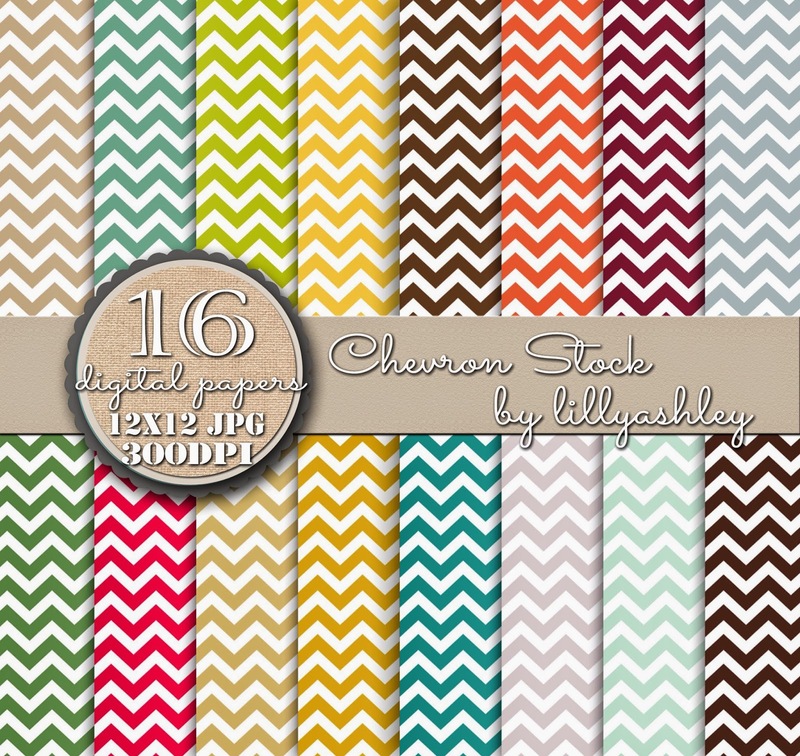 Here's a FREEBIE digital paper pack of 16...Chevron Stock to stock up your chevron!! 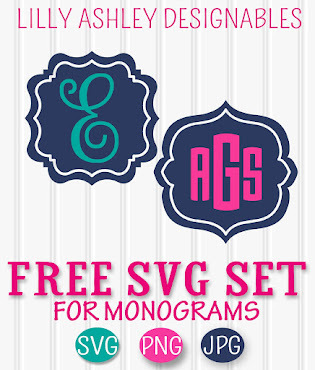 ~~~Click HERE to download this freebie digital paper pack! 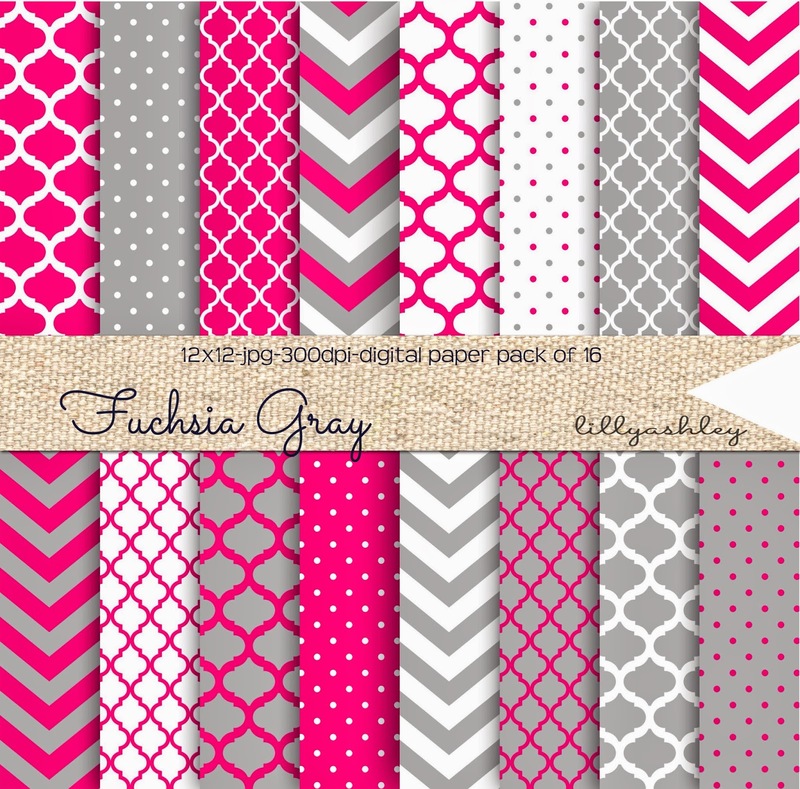 Great for backgrounds for all kinds of things (websites, banners, headers, invitations, business cards, printables, etc), these 12x12 digital papers are APPROVED for small business use...within your own product/designs for sale in quantities less than 50. To use in quantities more than 50, simply purchase our Extended Usage Listing from our design shop, which you can find HERE. Be sure to stop by our design shop where you'll find all kinds of patterns (chevron, polka dots, beadboard texture etc!) in all kinds of color combinations, with linen/burlap texture and more! 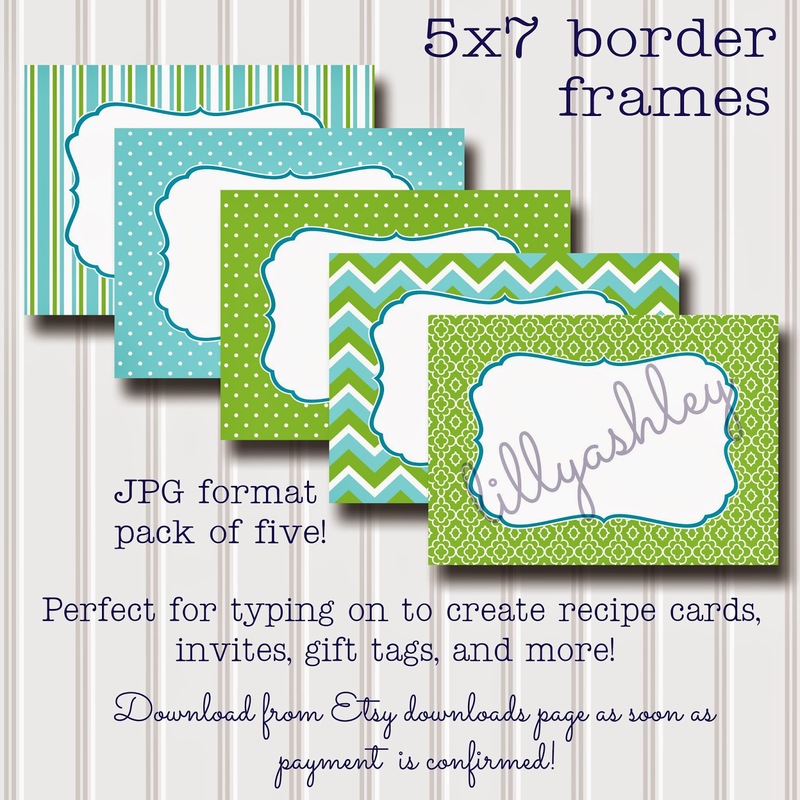 Use these to type/write on to create your own invites, recipe cards, etc! 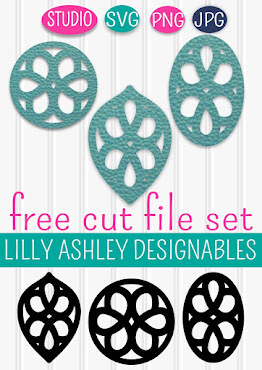 Re-size to create gift tags or labels!